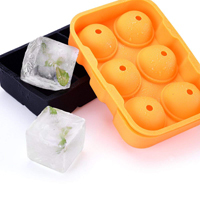 Tito’s is giving away free goodies including their ice trays. Follow our link, verify your age and then take a pledge and fill up the form and they will send these goodies to you for free. 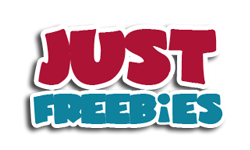 Click GET FREEBIE button and then register for a chance to get these freebies.